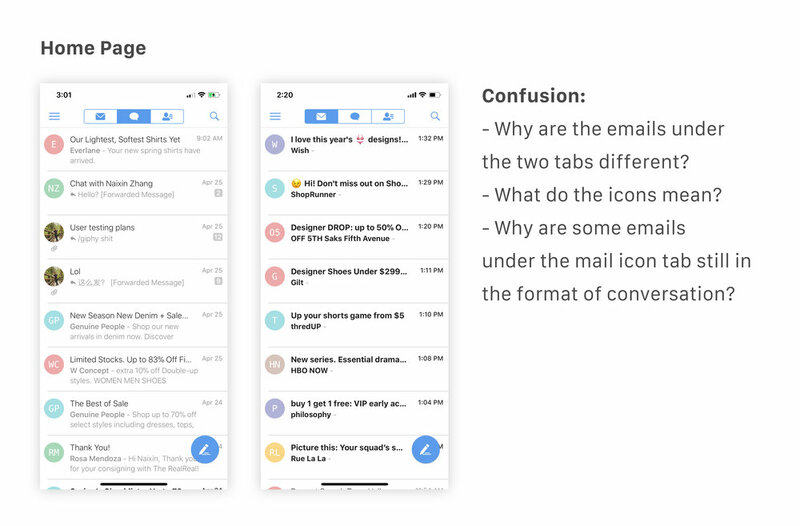 MailTime is an email mobile app that converts email threads into conversations to make communication easier on the phone. MailTime iOS was getting negative feedback on App Store because of some usability issues and lack of maintenance. So we decided to conduct usability testings with users and discover problems. And based on testing results, we redesigned the app to improve overall user experience.